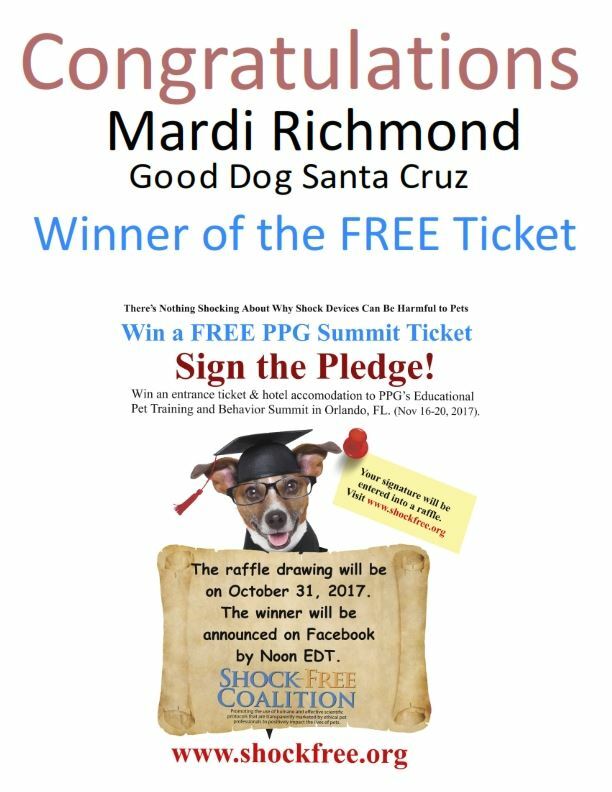 Congratulations to Mardi Richmond of Good Dog Santa Cruz in Santa Cruz, California who has won PPG’s Shock-Free Pledge Competition and won a ticket to #PPGSummit 2017! We look forward to seeing many of you at the summit in Orlando next week! 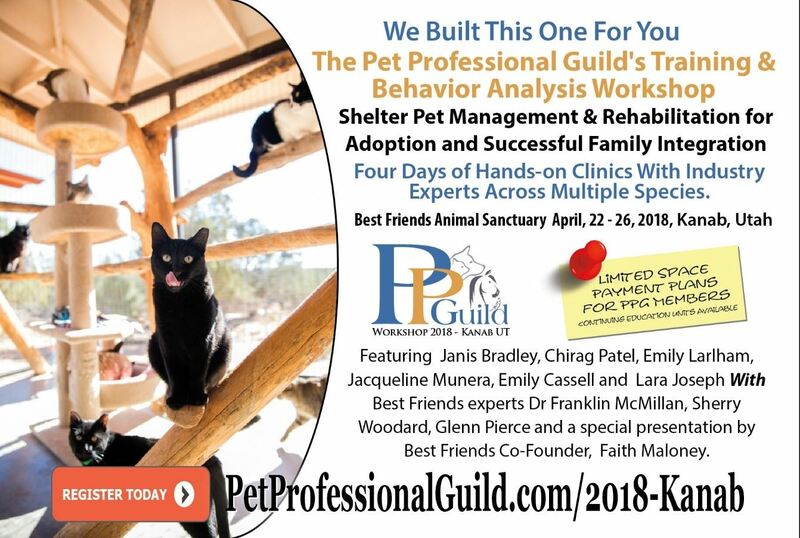 Taking place at Best Friends Animal Sanctuary in Kanab, Utah on April 22-26, 2018, the workshop will feature four days of lectures and hands-on clinics across multiple species with industry experts Janis Bradley, Chirag Patel, Emily Larlham, Jacqueline Munera, Emily Cassell and Lara Joseph, supported by Best Friends experts Dr. Franklin McMillan, Sherry Woodard, Glenn Pierce, plus a special presentation by Best Friends co-founder, Faith Maloney. 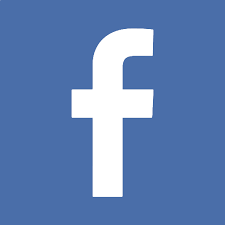 The event also has its own Facebook group for attendees. Limited places, sign up today! Payment plans are available for PPG members. 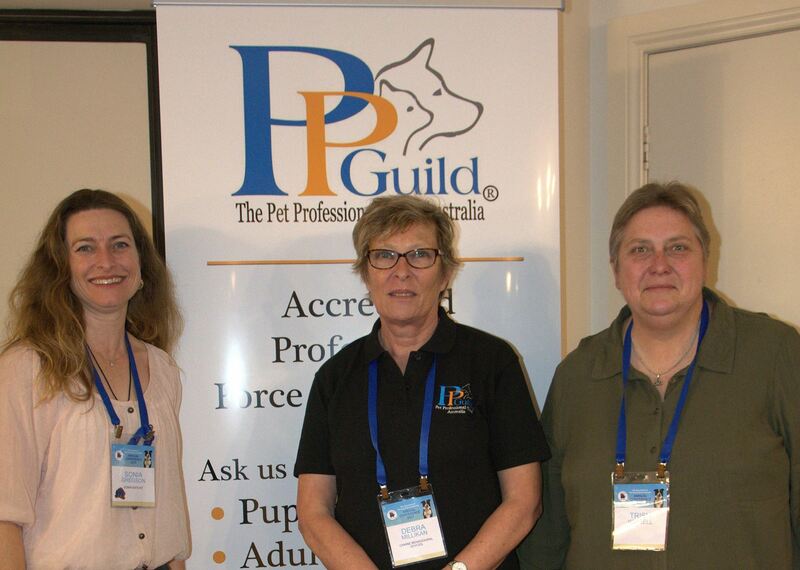 PPG Australia (PPGA) took part in the Australian Pet Dog Trainer (APDT) Association conference in Glenelg, South Australia at the end of October, where they announced the inaugural PPG Educational Summit in Australia, which will take place in Sydney, New South Wales on July 27-29, 2018. PPGA also gave out a couple of free registrations to the event, with Sonia Gregson and Trish Wissell the two lucky winners (pictured left and right respectively, with PPG Australia steering committee member, Debra Millikan). “PPGA is currently working closely with APDT Australia and looking into where we can improve services for the members of both associations,” said PPGA president Barbara Hodel. PPG member Phyllis Beasley, owner and lead trainer at Praise Your Dog! 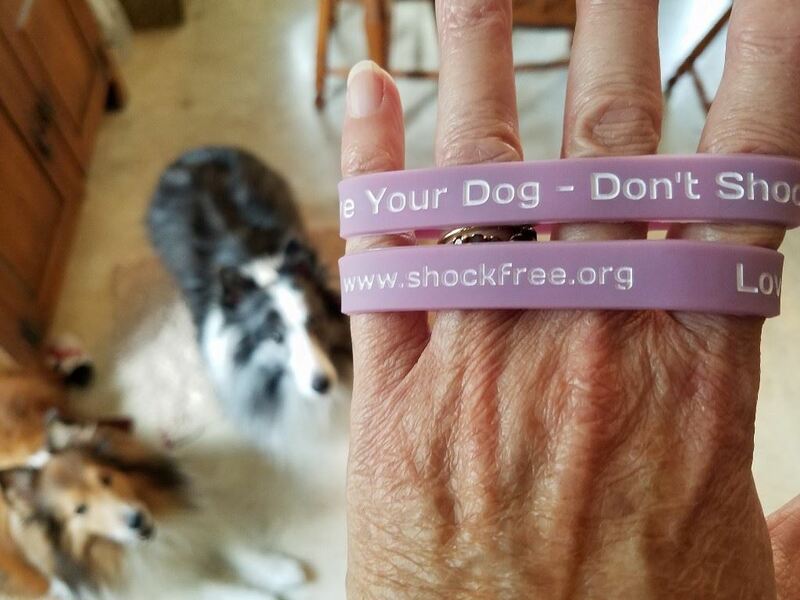 Training, LLC in Columbia, South Carolina has taken the initiative and come up with her own way to promote PPG’s Shock-Free Coalition using these wristbands alongside her fellow reward-based trainers (pictured above). 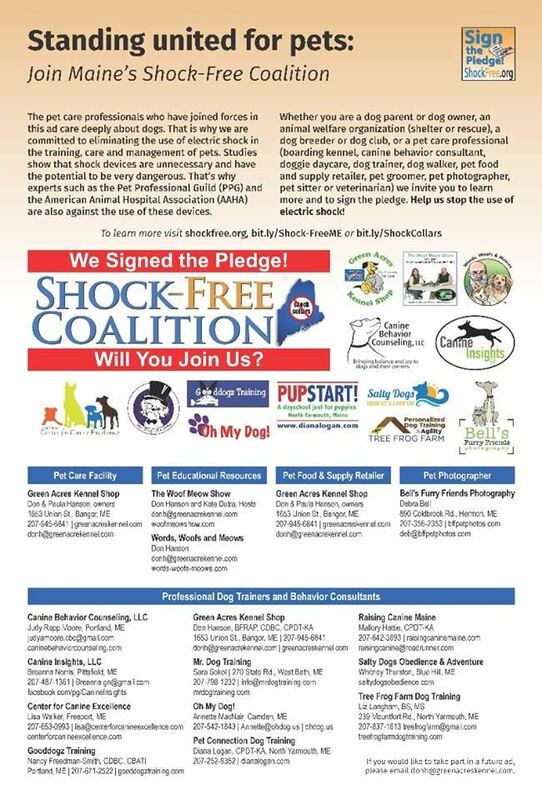 Meanwhile, the newly-established Shock-Free Coalition of Maine, spearheaded by PPG member Don Hanson, took out an ad in a local newspaper to promote the initiative with the aim of building awareness amongst the general public and encouraging fellow pet professionals to Sign the Pledge to eliminate shock animal training devices from the supply chain once and for all (pictured below) . Shock-Free Coalition: Sign the Pledge! The Shock-Free Coalition is on Facebook so please like and share the page so you can stay up-to-date on news and help spread the word. If you haven’t yet signed the Shock-Free Pledge, you can do so here, and this is our social media hashtag: #ShockFreeCoalition. We are grateful for our members’ support of this important initiative. Vicki Ronchette, supported by Niki Tudge, will host Successfully Train and Compete in the Show Ring - Learn the knowledge and skills you need to compete or teach a professional curriculum in Tampa, Florida, on Saturday, September 22, and Sunday, September 23, 2018. The workshop is aimed at pet owners interested in learning about show dogs so they can begin competing (dogs are welcome, of course! ); current competitors to help them up their game; and dog trainers to help them develop the skills and knowledge to launch their own show dog classes and support their clients in achieving their goals. Meanwhile, you can still reserve a spot at S.A.N.E. Solutions for Shy and Fearful Dogs®, presented by Kathy Cascade, will take place in Tampa, Florida on Saturday, January 27 and Sunday January 28, 2018. 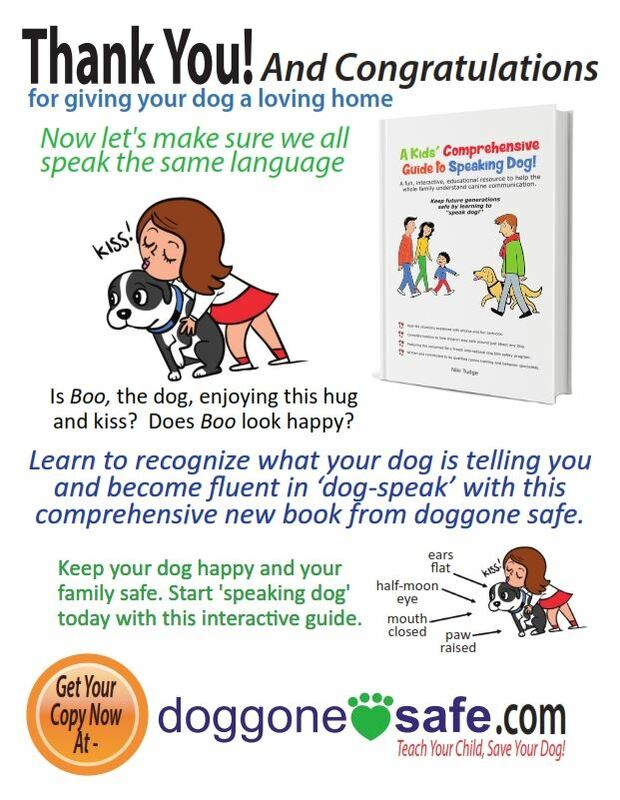 The seminar will be helpful for owners of dogs who exhibit shy, fearful, or anxious behaviors, and dog trainers, rescue and animal welfare professionals, or other pet care professionals who work with dogs with these behavior issues. 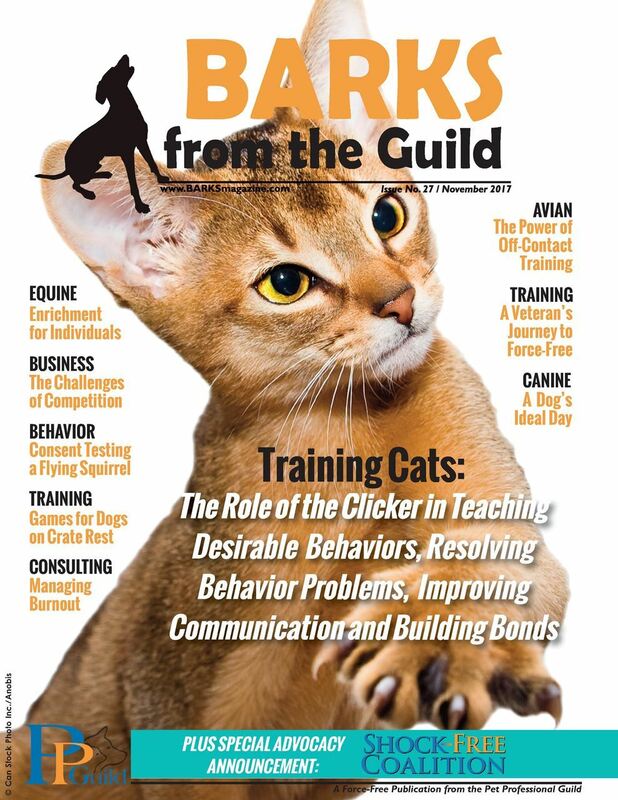 The printed edition of the January 2018 issue of BARKS from the Guild (pictured above) is now available to order! Reserve your very own personal copy by Monday, December 18 and get it delivered to your door! 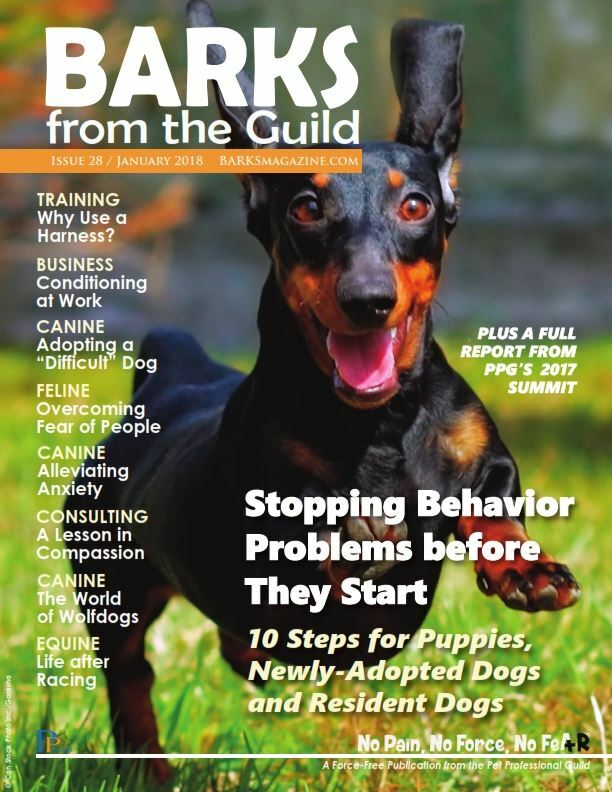 In this issue: stopping behavior problems before they start, #PPGSummit 2017 - a full report, harnesses - why to use them and how to choose one, a dog's perceptual abilities and the impact these might have on behavior, from "difficult" shelter dog two days from euthanasia to Rally and trick dog champion, canine anxiety, the world of wolfdogs, overcoming fear of humans (a feline case study), a Thoroughbred’s life after racing, a lesson in compassion for professional behavior consultants, and getting shock off the table – quotes from the experts. Meanwhile, the digital edition of this month’s BARKS (pictured below) is now available to read online. Articles include clicker training for cats, games for a dog on crate rest, proofing, shaping, luring, and poisoning cues, a veteran’s journey to force-free dog training, a dog’s ideal day, being your dog’s champion, enrichment at boarding and day care facilities, the power of off-contact training, individual preferences and +R for horses, consent testing with a flying squirrel, the need for self-care, canine professionals and court testimony, training vs. teaching, ask the experts with dog*tec and all the latest PPG news. 1. Educational Purposes. If you are interested in bulk ordering this book for educational purposes only (e.g. to give to clients), then you can purchase the book for $6.40. No resale license. Minimum of 21 units. 2. Retail Options. If you would like to retail this book then you can purchase them for $8.50 each. Resale license with recommended pricing of $15. 3. Non-Profit. If you are a non-profit and want to use the book in your business to retail or for educational purposes, please complete the form and indicate your non-profit status. Individual cost is $5.00. Retail license granted. Recommended unit cost is $15. 4. Rescue Groups. Enjoy the non-profit rates and gain access to this fun promotional flyer (see picture) you can add to your adoption pack. The individual cost is $ 5. Retail license granted. Recommended unit cost is $15. Once you fill out the form and make the payment, the books will ship to you within 6 days. How We Ignore Our Horse’s Fear by Erica Franz. 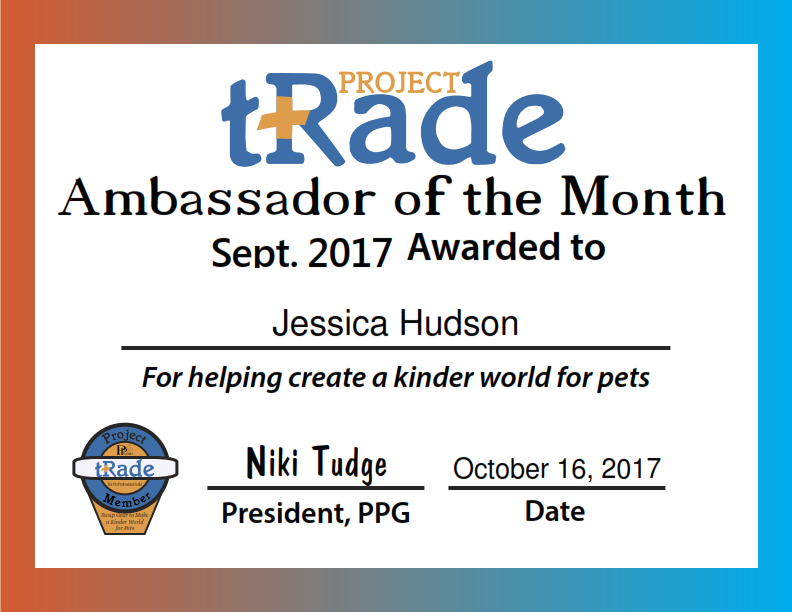 Congratulations to Jessica Hudson of Mobile Dog Training in Alabama, USA, who traded three shock collars, one choke collar and four prong collars, and is the Project Trade Ambassador for September, 2017. Congratulations too to Daniel Antolec of Happy Buddha Dog Training in Wisconsin, USA who traded one shock collar, Breanna Norris of Canine Insights in Maine, USA, who traded one choke collar, Janis Crary of All About The Dog in Indiana, USA who traded two prong collars and three choke collars, Heather Luedecke of Delighted Dog Training Academy in Ohio, USA, who traded two choke collars, one prong collar, and two shock collars, and to Erika Gonzalez of From Dusk Till Dog in New Jersey, USA, who traded four prong collars. 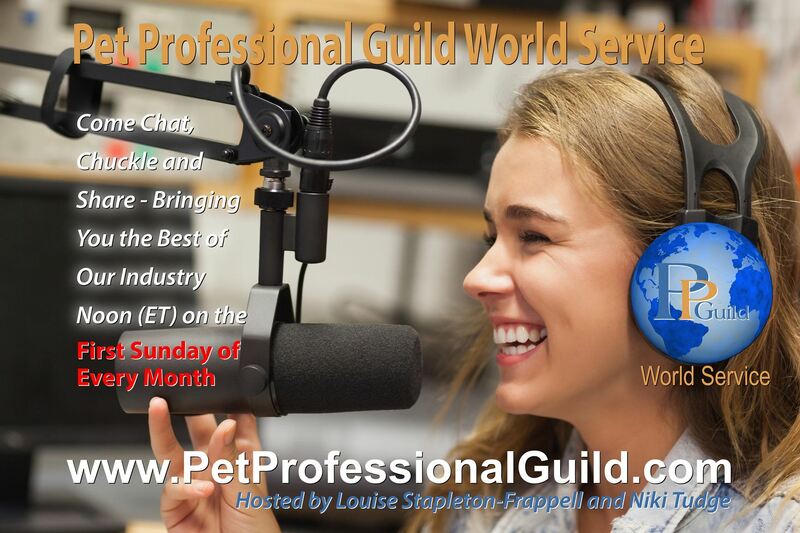 Ken McCort - Ensuring our pets get along from October 18, 2017. Helen Phillips - “Going for a Bumble” and teaching gundogs using positive reinforcement from November 5, 2017. PPG is offering selected webinars at a discount this month (discount valid till November 30, 2017).